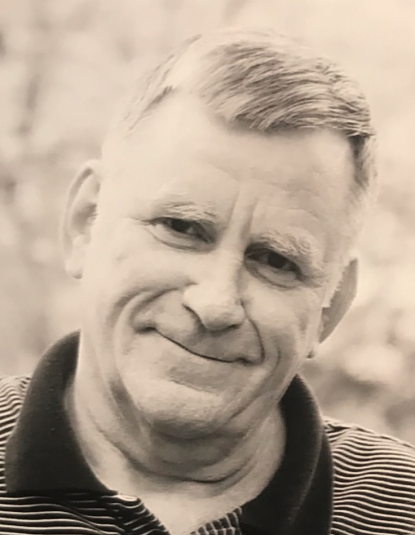 Joseph C. Lengerich, 71, of Decatur, passed away on Wednesday, April 10, 2019 at Lutheran Hospital in Ft. Wayne. Joe was born in Decatur on March 10, 1948 to the late Herman and Amelia (Ulman) Lengerich. On January 30, 1971, Joe married Jane K. Hammond. Joe was a member of Zion Lutheran Church. He worked for International Harvester till 1982, and then retired from Fleetwood after 34 years of service. Joe served in the Army Reserves. He is survived by his wife of 48 years, Jane K. Lengerich; 4 sons, Joseph (Julie) Lengerich, Joel (Michelle) Lengerich, Jason Lengerich and Jared (Mandy) Lengerich all of Decatur; 3 brothers, Ted Lengerich of Berne, Ed (Susie) Lengerich of Elkhart, Mike (Pat) Lengerich of Decatur; a sister, Ruth Wilder of Decatur; 10 grandchildren, Alec, MaKayla, Logan, Mason, Isabelle, Grace, Dakota, Kaitlen, Peyton and Evan; 1 great grandson, Abel. He was preceded in death by 6 brothers, James, Bill, Carl, Dan, John and Tony Lengerich; 3 sisters, Marge and Jean Lengerich and Mary Ellen Welling. Visitation will be from Noon-5:00 p.m. Saturday, April 13, 2019 at Haggard-Sefton-Hirschy & Zelt Funeral Home and from 1:00-2:00 p.m. Sunday at Zion Lutheran Church. Funeral Services will be at 2:00 p.m. Sunday, at Zion Lutheran Church. Pastor James Voorman will be officiating. Burial will follow in the Decatur Cemetery. Memorials are to Zion Lutheran School or St. Joseph Catholic School.